It’s the end of an era, as some may say. Square Enix has announced a Final Fantasy XV Active Time Report will be happening on Tuesday, March 26 in Japan, from at 10 PM JST, or 9 AM EST. 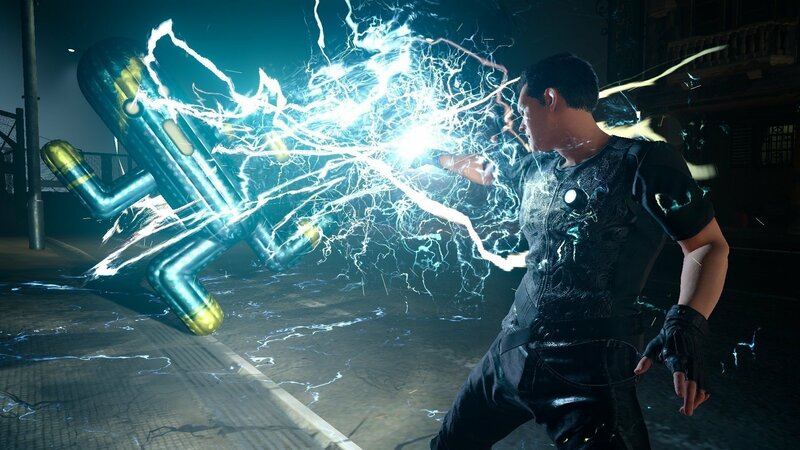 This will be the last Active Time Report for Final Fantasy XV, and will be tied to the release of Episode Ardyn, the final piece of Final Fantasy XV DLC. The event is billed as a “one-time revival” of the Active Time Report. It will be packed with the latest information on Episode Ardyn, including a look at gameplay. In addition, director Shin Oda Yuji and producer Terada Takashi will be present. Final Fantasy XV Global Brand Director Ofuji Akio will also be making an appearance during the showcase. In addition to more information on Episode Ardyn, there will also be a presentation on Final Fantasy XV: The Dawn of the Future novel. Releasing on April 25, 2019, it focuses on Noctis, Lunafreya, Ardyn, and Aranea. Basically, all of the DLC that was supposed to appear, but didn’t gets its moment here. The first details on the first edition of the novel will be given. The sun definitely is setting on Final Fantasy XV, but since releasing in 2016, it’s had a long life most narrative-focused games don’t get. 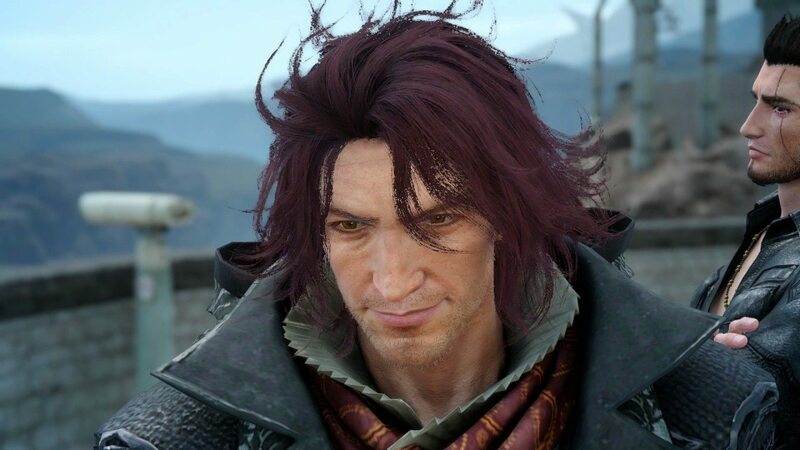 If you’re at PAX East 2019, you can try out Episode Ardyn before it releases on March 26, 2019.